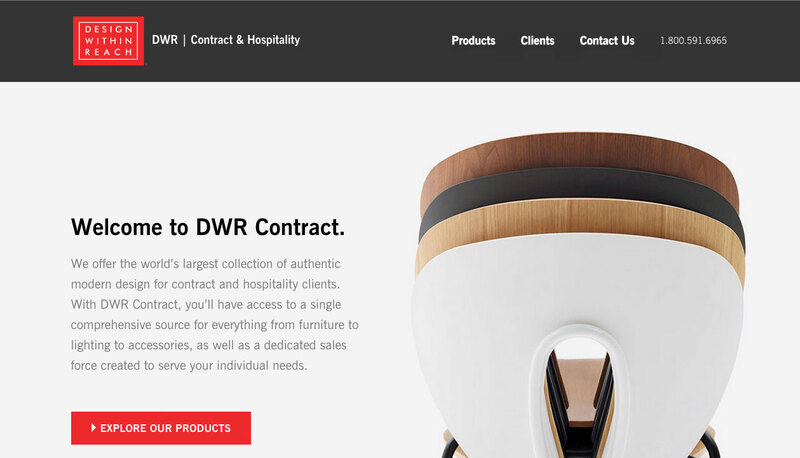 Another collaboration with Exobi, this time, I handled all the front-end development of the site based on designs delivered by DWR. Among other things, this site sports some CRM integration with SalesForce as well as a responsive iFrame product area that had to be seamlessly integrated into the site. 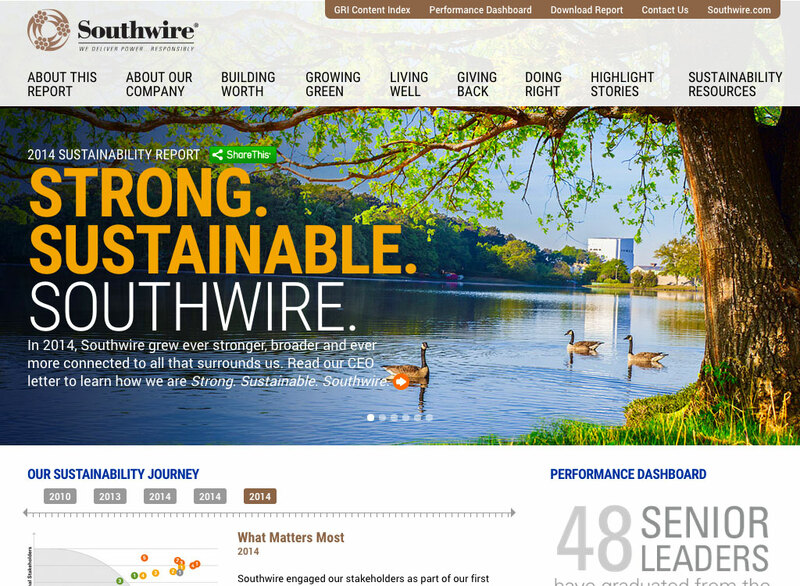 The Southwire Sustainability designed by Jennifer Griffith, at BrownFlynn, a sustainability consultancy. 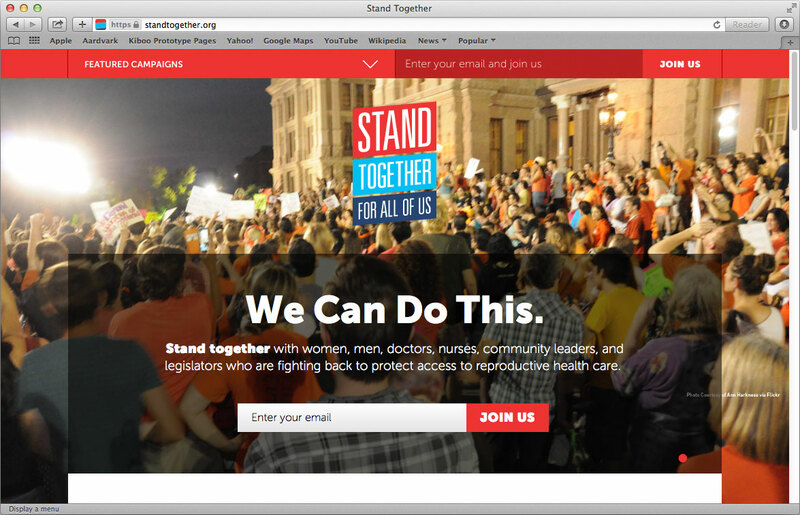 We collaborated on the design of many data visualization and interactive features of the site, not only ensuring a rich experience, but that it would transition gracefully from one type of device to another. The Sustainability Journey and Materiality Matrix were particularly fun projects to work on. 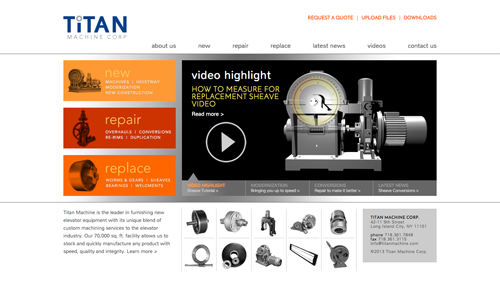 An elevator equipment furnisher was in need of an updated, which is easy to maintain, which allows users to interface with their company information as well as to contact and upload files to Titan Machine. 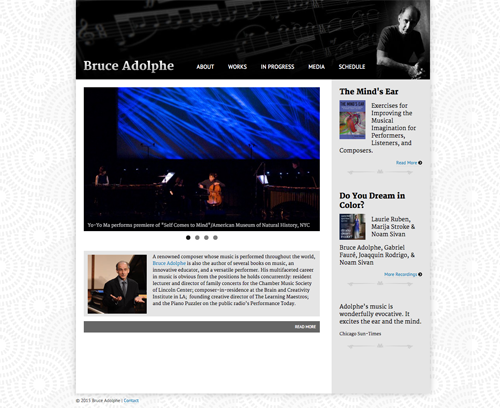 The site exhibits videos as well as various interactive features (accordions, etc.). I was responsible for all development on this project. 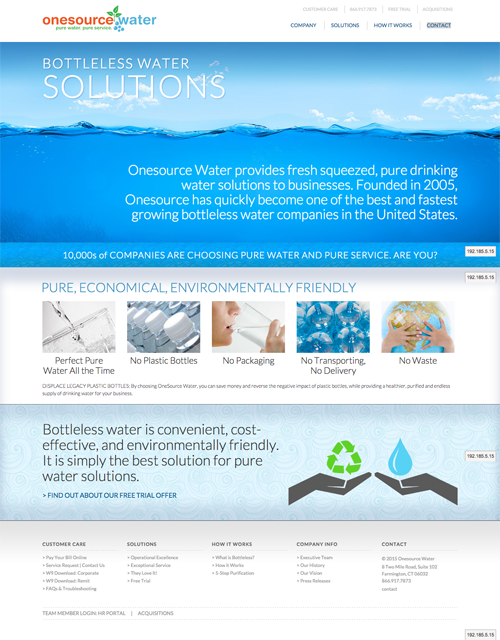 One Source Water is a company that delivers bottleless water coolers (they filter, and cool and heat, the tap water) which needed a simple and elegant site with custom content. The site features unique content areas and a layout that can stretch infinitely along the x-axis.